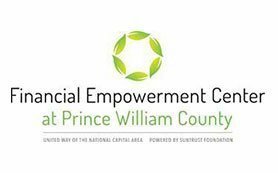 The Financial Empowerment Center provides services to help individuals and families in Prince William County advance on a path toward financial stability. 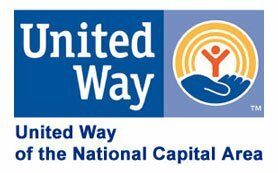 Services include financial coaching, small business coaching, financial workshops, and free tax preparation. The Financial Coaching Program offers the opportunity for participants to have a personal financial coach support them in identifying and moving toward their personal financial goals. This is your opportunity to focus on savings, decrease debt, improve your credit score, plan for purchasing a home or starting your own business. Come to us with your financial goals, we will help you reach them. The Small Business Coaching program provides entrepreneurs and small business owners the opportunity to work one-on-one with a small business coach to support you in identifying your business goals. We walk you through the steps to create an action plan that moves you toward your business vision. The Center works primarily with sole-proprietors, and LLC’s. From January 28 to April 15, 2019, we offer free tax preparation services on a walk-in basis every Monday from 11:30 am to 4:30 pm. The Housing Counseling program provides pre-purchase housing counseling, rental counseling, foreclosure intervention services, reverse mortgage counseling and other services to help individuals and households meet their monthly budget, qualify and keep the home that meets their needs. Small Business Workshops provide individuals with the information necessary to start and manage a small business. Topics include Banking Services, Managing Cash Flow, Credit & Good Debt, Record Keeping, Insurance and Risk Management, and Tax Planning and Reporting. Fill out the form below and a staff person will promptly follow-up with you to provide more information on how we can help you meet your financial goals!  Attend an upcoming event at our Prince William location!